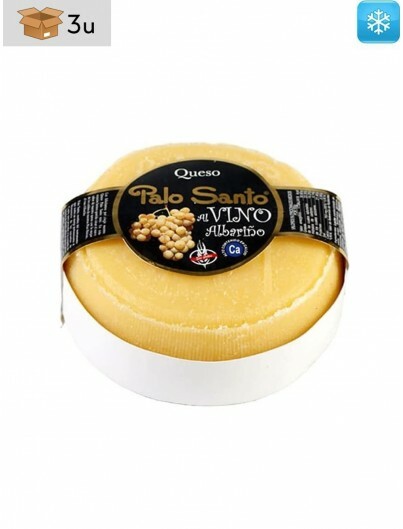 Creamy cheese of pasteurized cow milk. 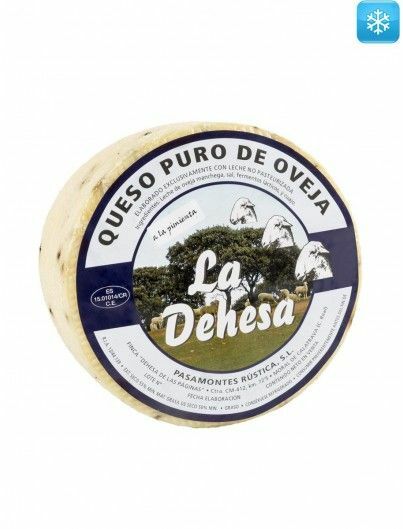 Traditional cheese with more than 200 years of history. 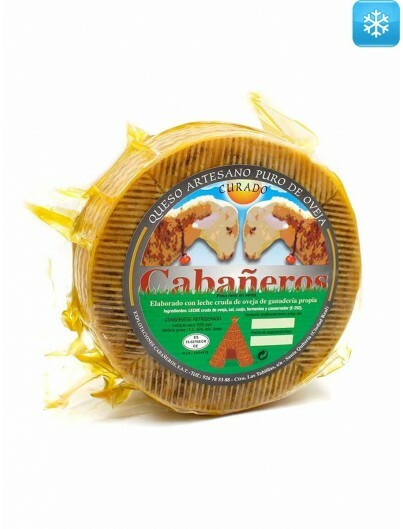 You can taste it alone, as a tapa, in a sandwich or in a salad. 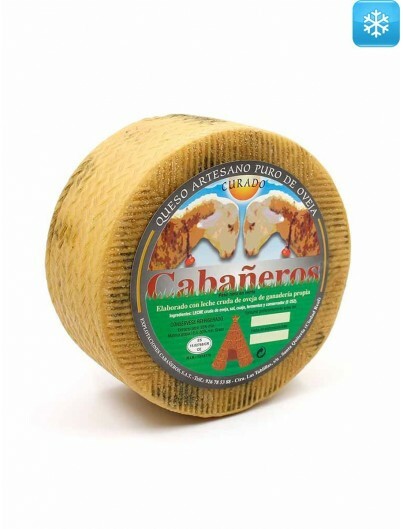 Cheese born from the fusion of two flagship products from Galicia (Spain): Palo Santo cheese and Albariño wine. 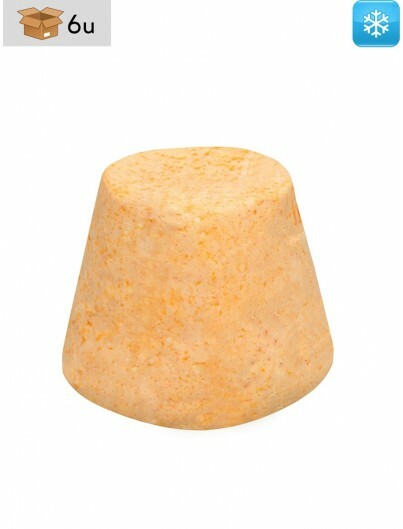 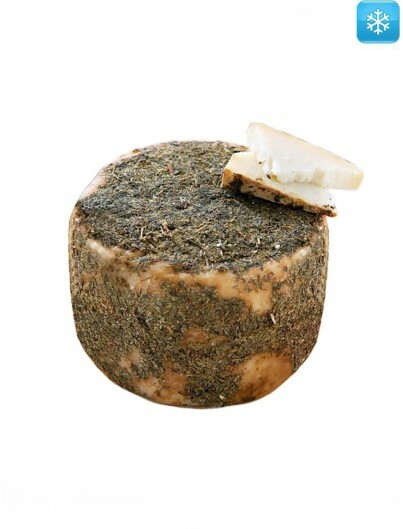 Palo Santo cheese is a pasteurized cow milk cheese, semi-soft pasta, milky color and pleasant flavor. 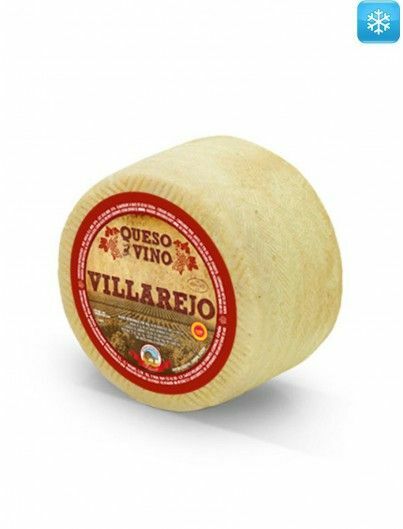 The Albariño wine that contains the cheese is a white wine, clean and bright with fresh fruit aroma and notes of white flowers, tasty, fresh and balanced. 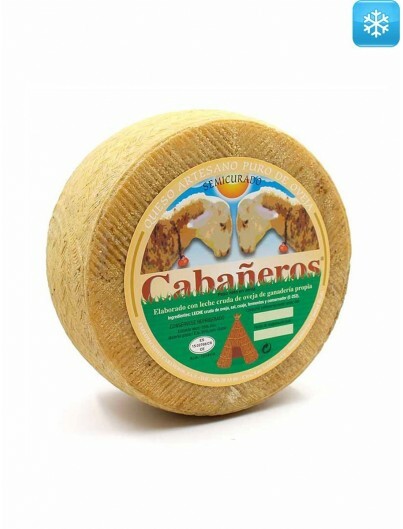 This union results in a soft, aromatic cheese with the unmistakable and characteristic taste of Albariño wine. 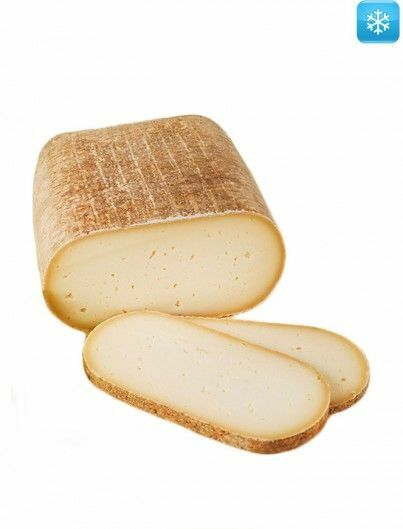 The rind of the cheese is pale yellow with the name Palo Santo, the shell of the pilgrim (symbol of the Camino de Santiago) and the "Palo Santo" engraved on the surface. 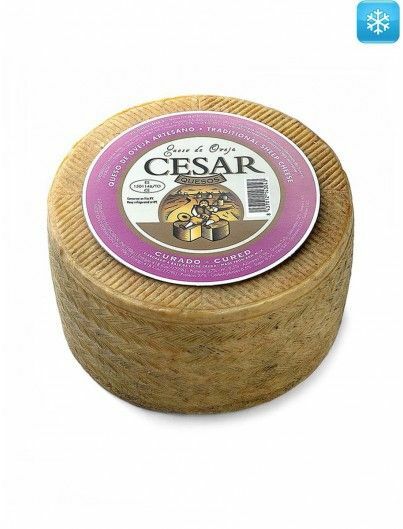 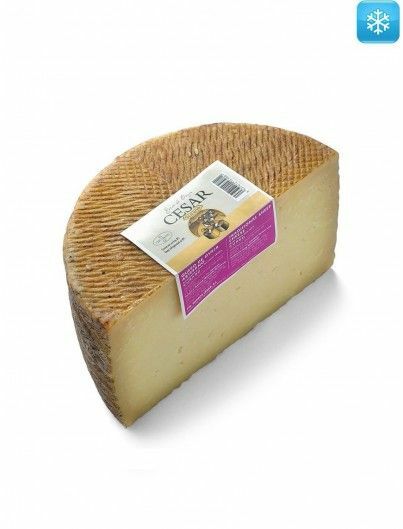 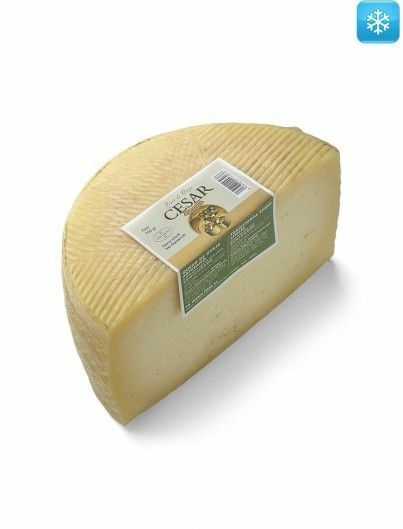 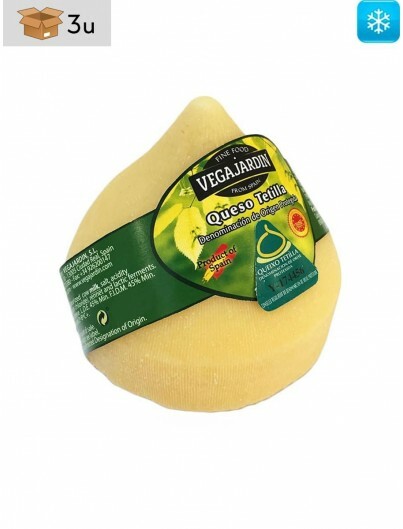 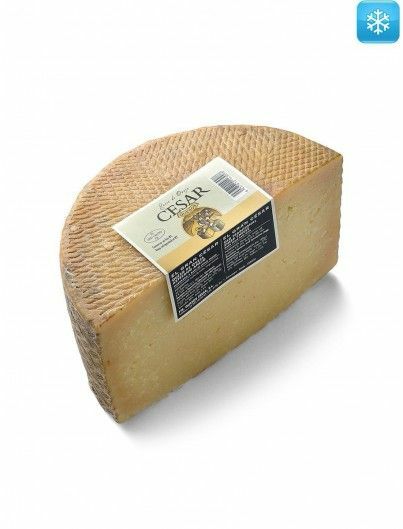 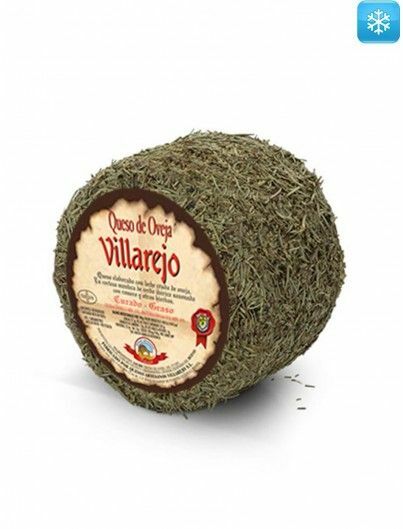 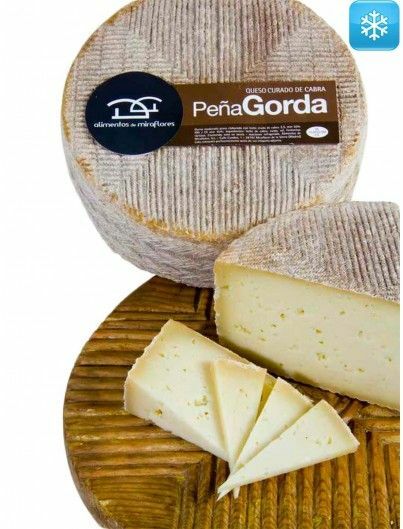 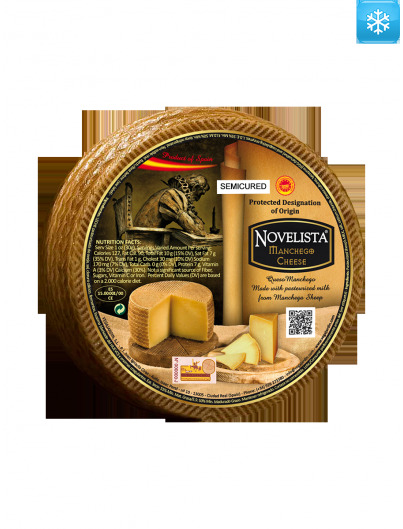 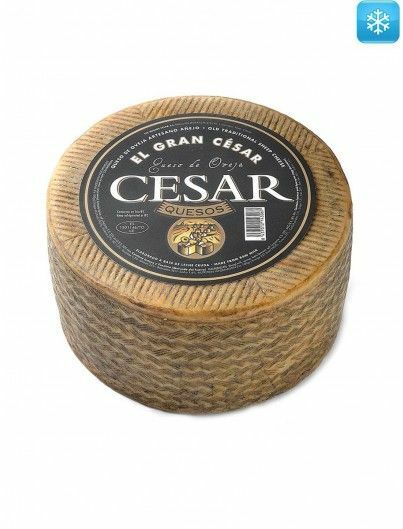 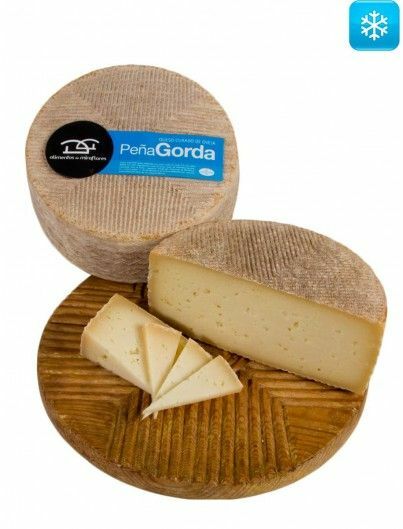 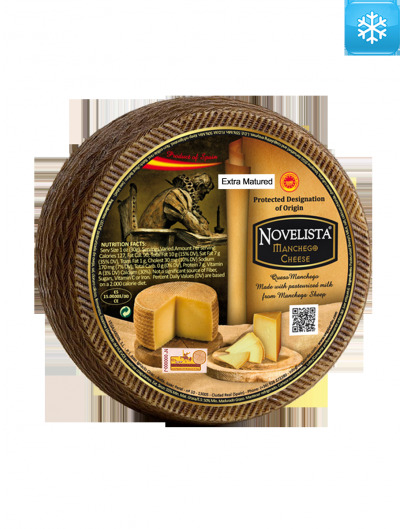 It is a very creamy cheese that can be tasted alone, as a tapa, in a sandwich or in a salad. 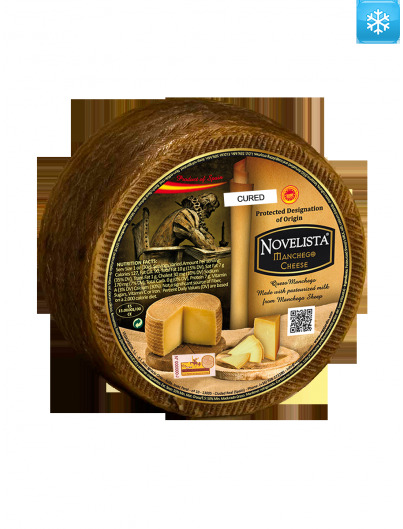 The name Palo Santo comes from the instrument used, around the year 1720, by monks from a monastery near Cuntis, (Pontevedra, Spain) to remove milk curd. 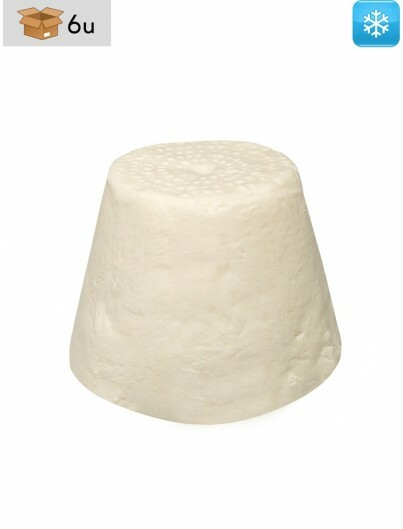 From this curd came an exquisite fatty cheese, which matured in the convent cellars before being consumed. 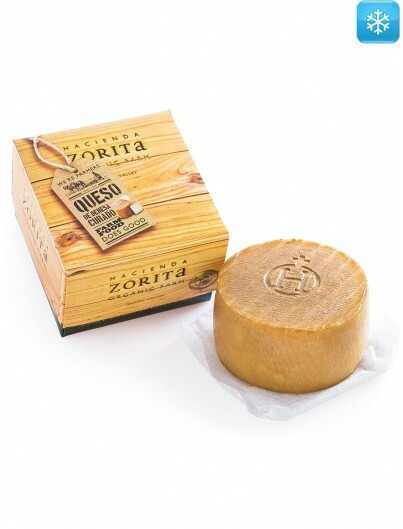 Thanks to researchers from the area who searched the old documents of the Monastery, we managed to get the formula, which is used as it was done at that time to offer us the magnificent Palo Santo cheese. 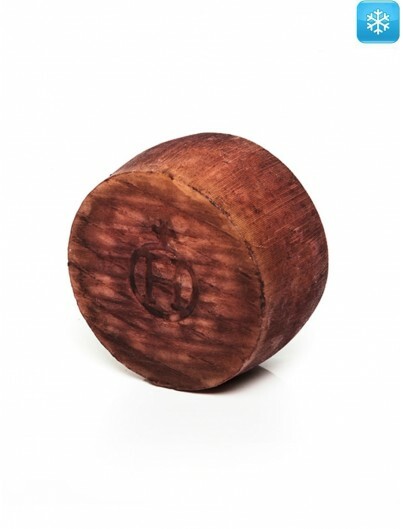 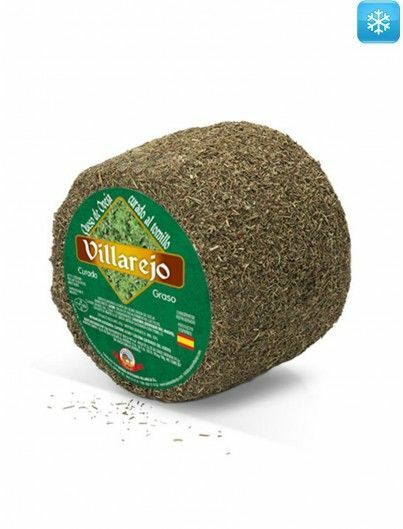 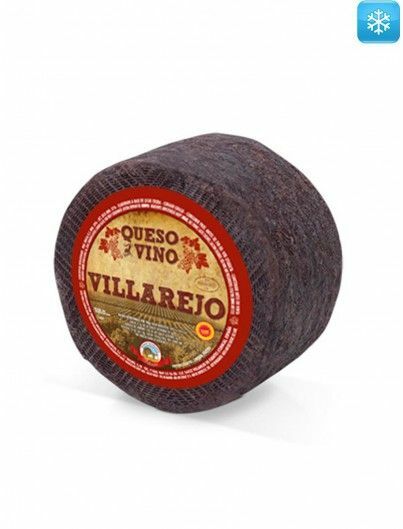 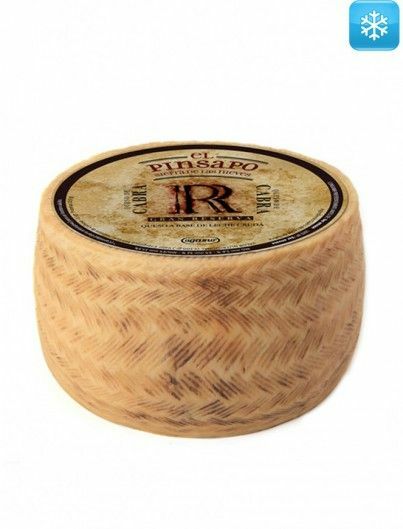 This variety of Palo Santo cheese is bathed in Albariño wine, which gives it a special and unmistakable touch. 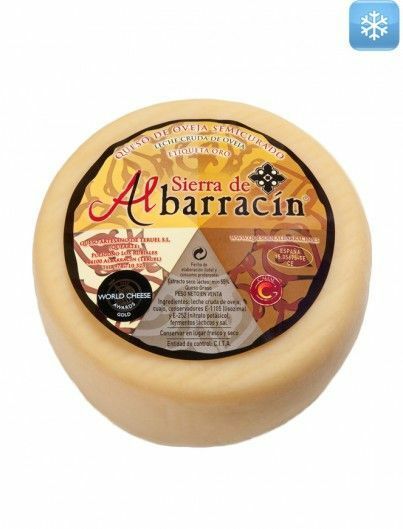 Pasteurized cow's milk, salt, rennet, lactic ferments, lysozyme (egg derivative), calcium chloride and Albariño wine.